The dresses you can look forward to in 2019. 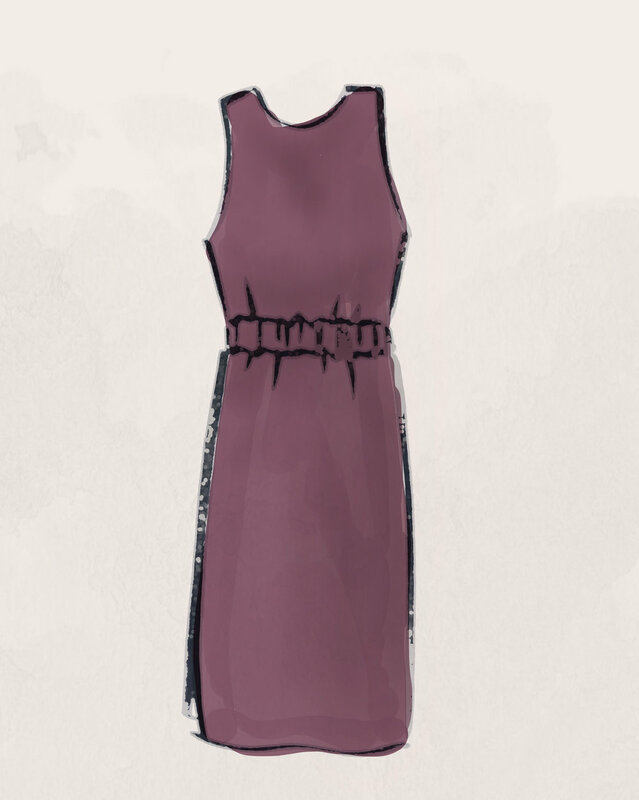 We thought you might like to see what dresses we’re working on for the future. So we’ve created a bit of a sneak peek into the lineup for this year. Each style is designed for maximum functionality. This reversible tank dress can be worn crew neck or v-neck. Made with Tencel blend fabric that enhances wool with extra softness and breathability; it's perfect for a beach day coverup straight into a sunset dinner. Perfect for a lunch date or a low-key wedding, the elastic waist Midi dress is an easy pullover style that layers well spring through fall. 100% Merino Wool. Definitely the softest fabric you’ve ever touched. Made from extra fine 16.5 micron wool, this fabric drapes beautifully and washes with ease. We love this classic style, flattering on any body type. Inspired by rich pastels and jewel tones, our 2019 collection celebrates the subtleties of nature's palette. Comment below with your favorite styles. You might think wool in the desert just isn't meant to be. This group of friends found something different.